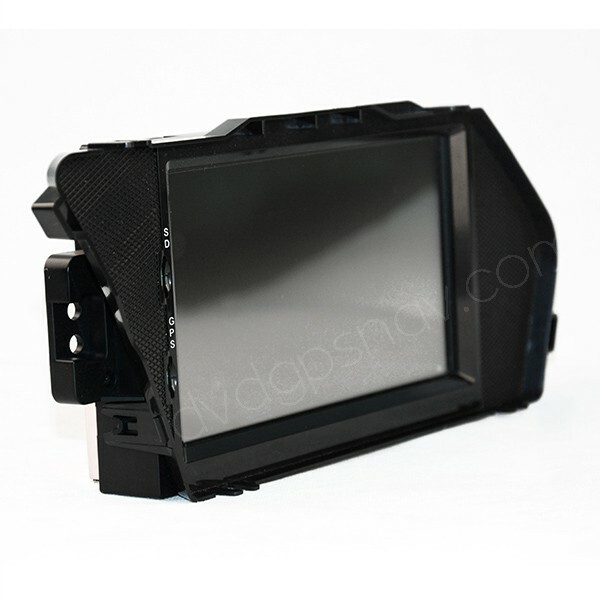 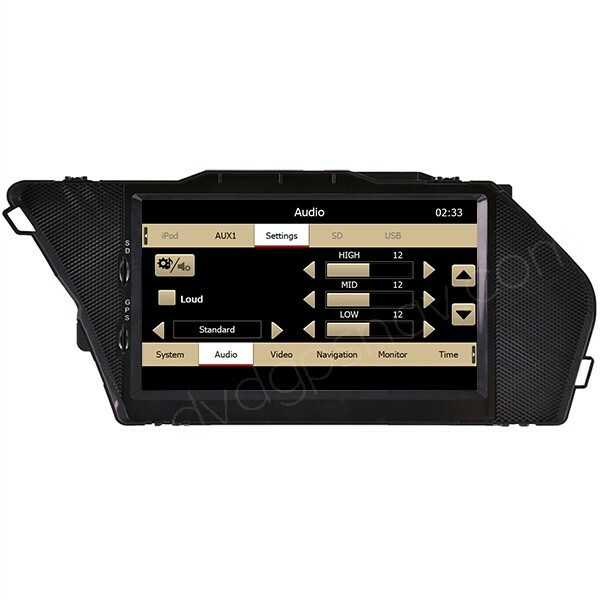 Aftermarket OEM look Mercedes-Benz head unit support touch screen operation, similar factory Mercedes Benz navigation system GUI, with GPS navigation built-in. 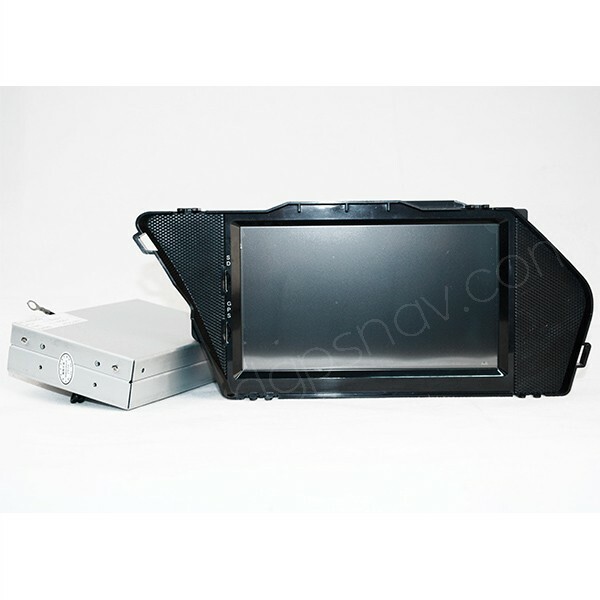 This old wince unit is not available anymore, please check our new Android version here. 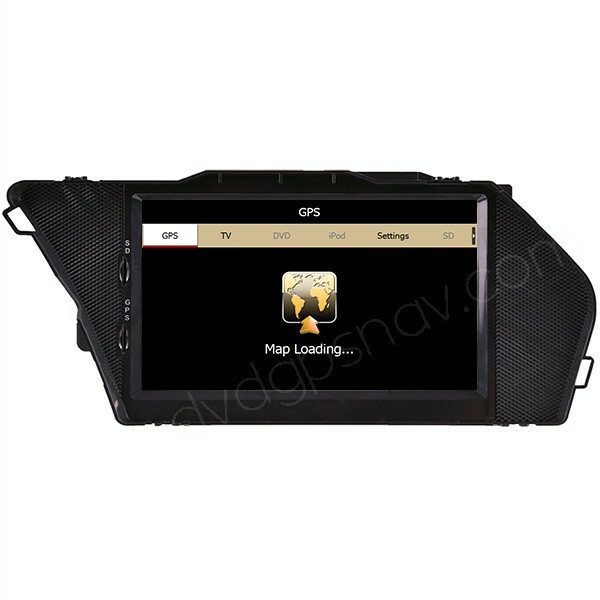 Buy Mercedes Benz GLK X204 navigation GPS now get 8GB SD card with IGO8 GPS maps for free as a gift! 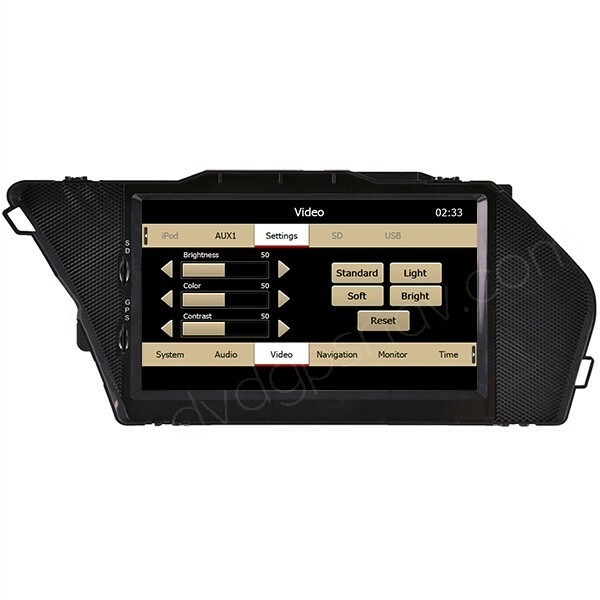 Aftermarket OEM look Mercedes-Benz head unit support touch screen operation, similar factory Mercedes Benz navigation system GUI, this GLK350 head unit comes with GPS navigation built-in. 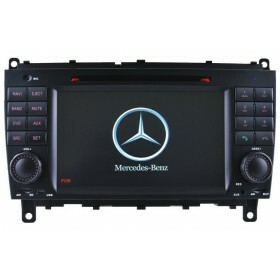 You can keep your original CD player, Bluetooth and FM/AM radio after installation of this Mercedes GLK X204 navigation unit, which can fit Mercedes-Benz GLK 280, GLK 300, GLK 350, etc, you can also access your original screen display. 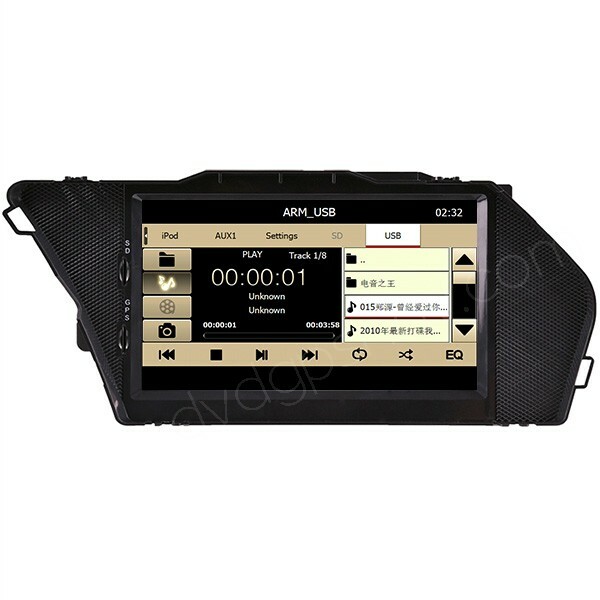 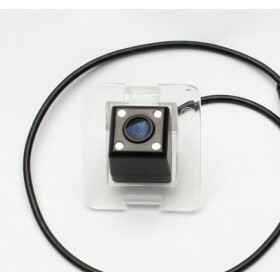 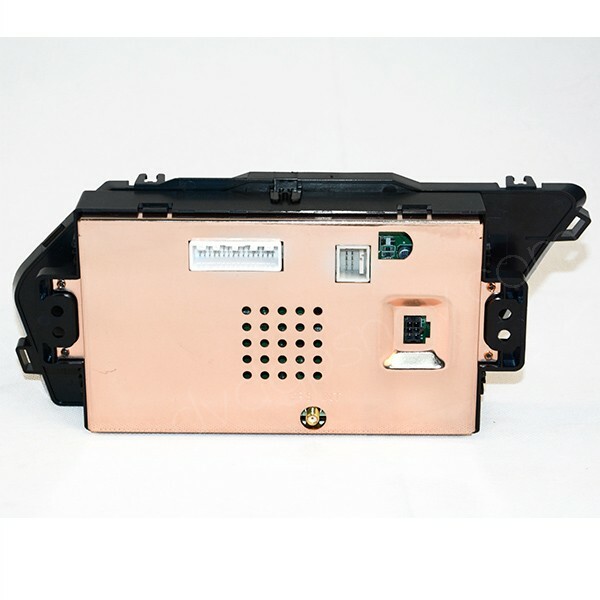 The sound is going to the car amplifier through the AUX input, please tell us if your car has AUX function or not, if not, you can add US$40 to get sound after installation of this Mercedes GLK X204 GPS navigation unit. 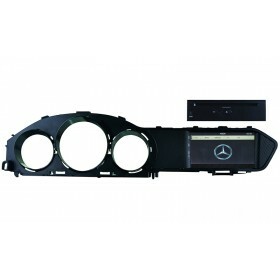 Check more Mercedes Benz Navigation DVD via this link.